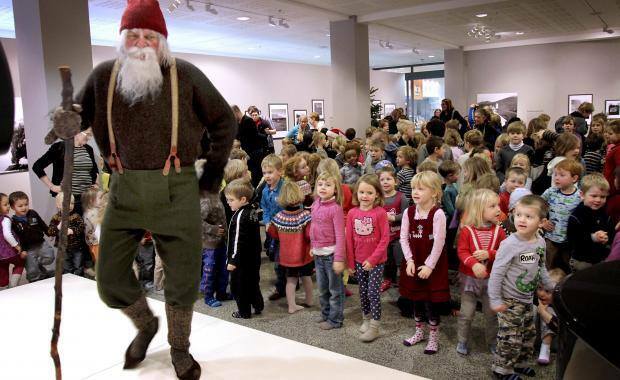 I have written about the Icelandic Yule Lads and have been able to do book signings for charity. 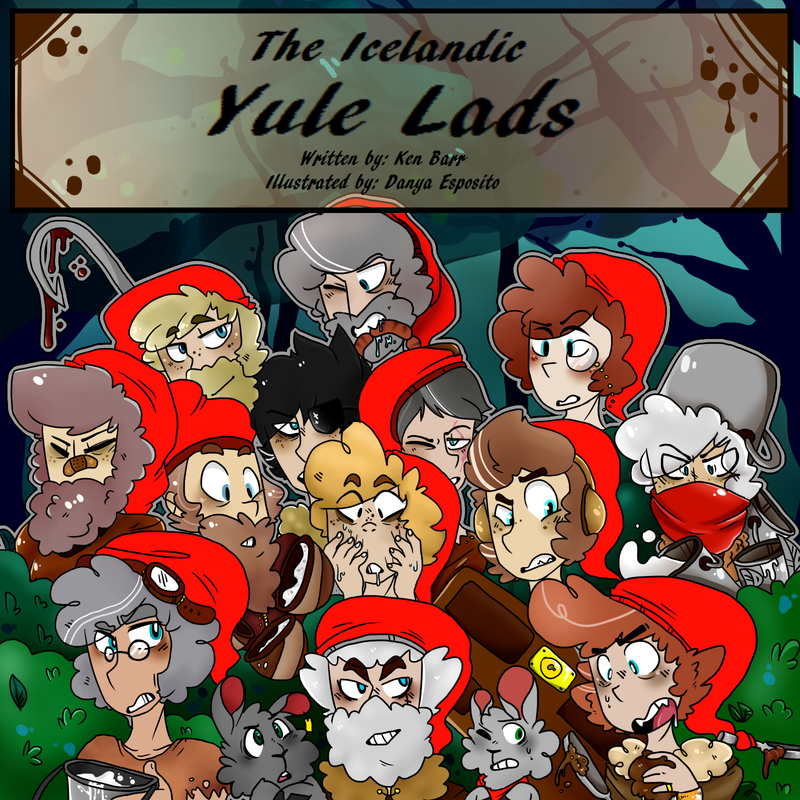 My intent is to continue, and having written about the Lost Yule Lads, I will need illustrations, so that I can do more signings for charities local to each event.The picture is of the Icelandic Yule Lads. 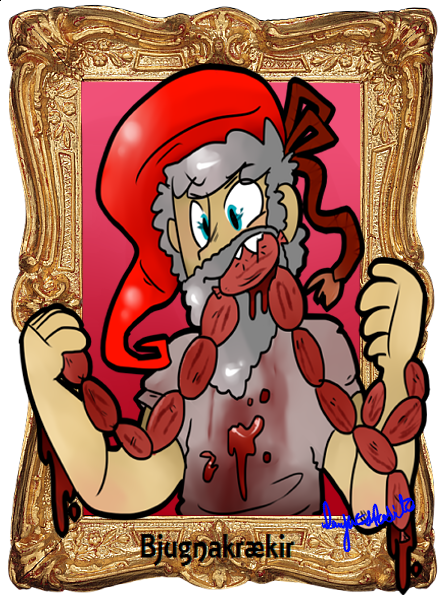 The Lost Yule Lads will be done in the same style. 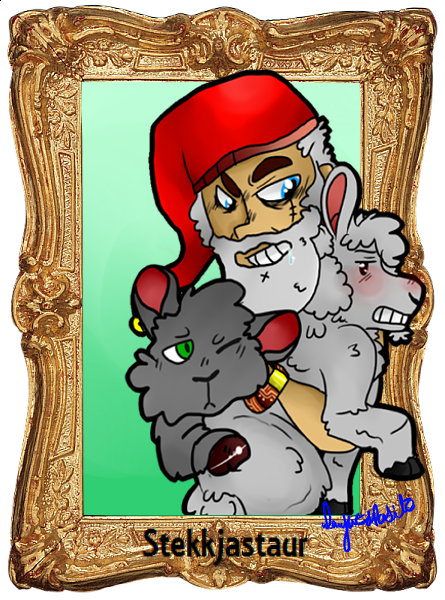 Here is the Yule Lads site, when complete, the Lost Yule Lads will be included. Thanks for the support. Here is a Christmas present for everyone I know. 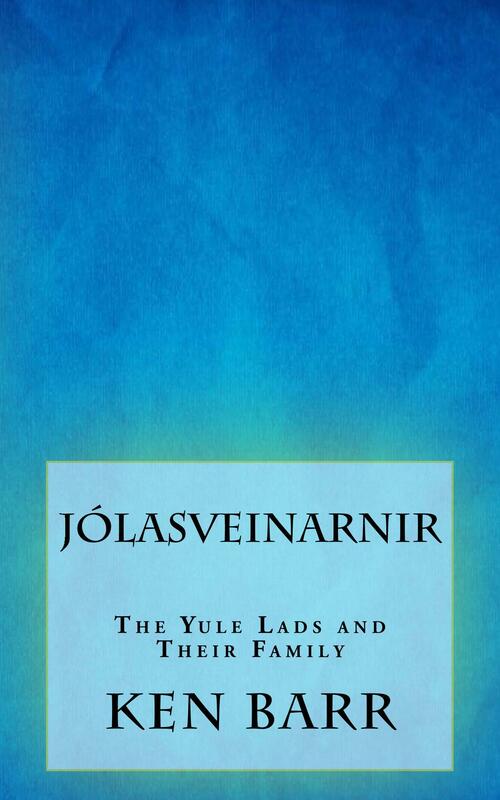 Starting tomorrow, and going straight through to Christmas Eve, I am making the Kindle edition of my book, “Jólasveinarnir: The Yule Lads and Their Family” available free. Please check out this soon to be classic Icelandic Tale written by me and make it part of your holiday. Remember, free from December 20 – 24. Tell your friends and family !! 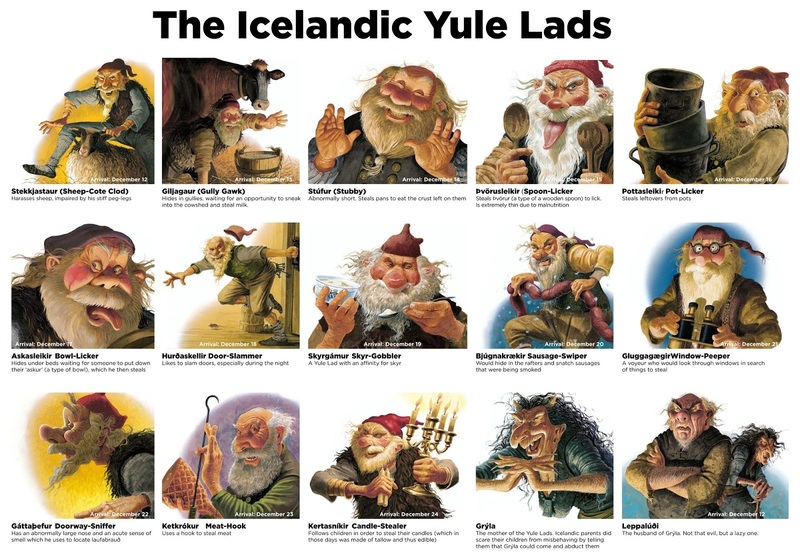 The Yule Lads have been around for many years, their story unchanged. They are a major part of the holiday season in Iceland. What I have done here is to reinterpret them, through the eyes of an outsider, and to modernize them, just a little. I have also included other members of their family that have not had much written about them, namely Grýla and the Yule Cat. I have actually given the Yule Cat a name. 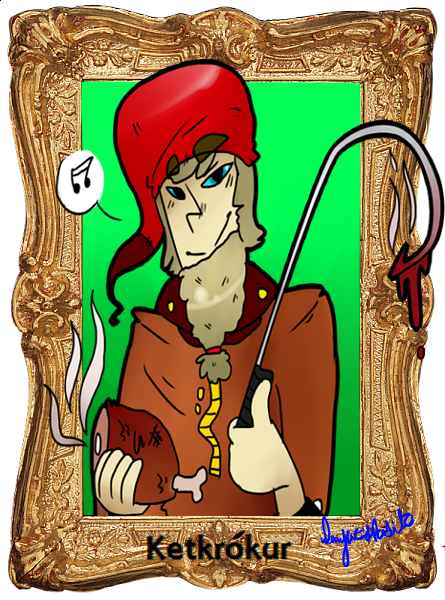 I have also found twelve “lost” Yule Lads and I couldn’t find anything written about them except their names, so I have created identities for each. It’s my hope to keep these characters and stories alive long after I am gone.